Waders on the move but still mainly insects. 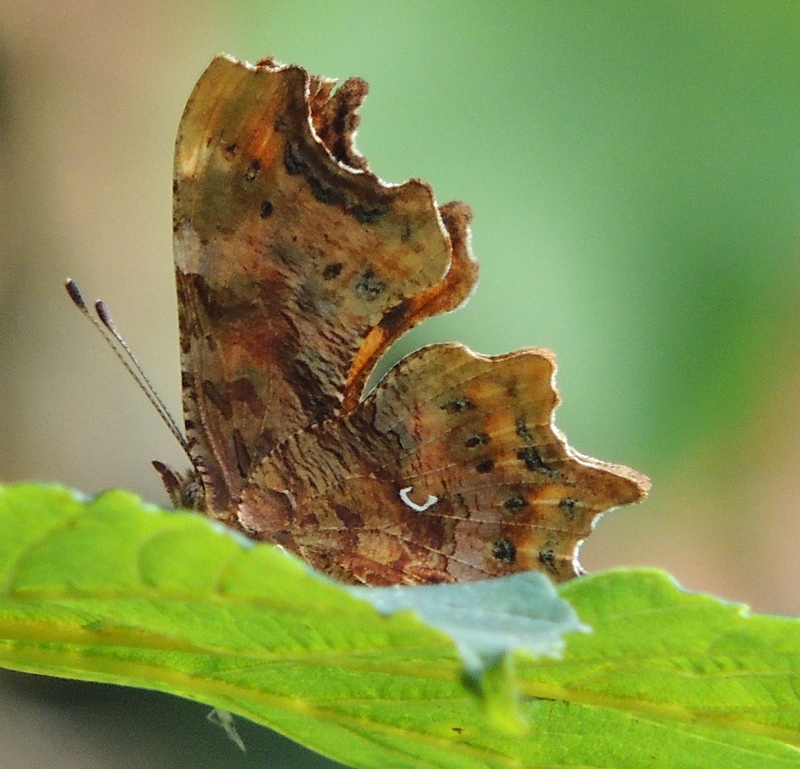 14/7/15 Went to High Eske NR on Tuesday afternoon. 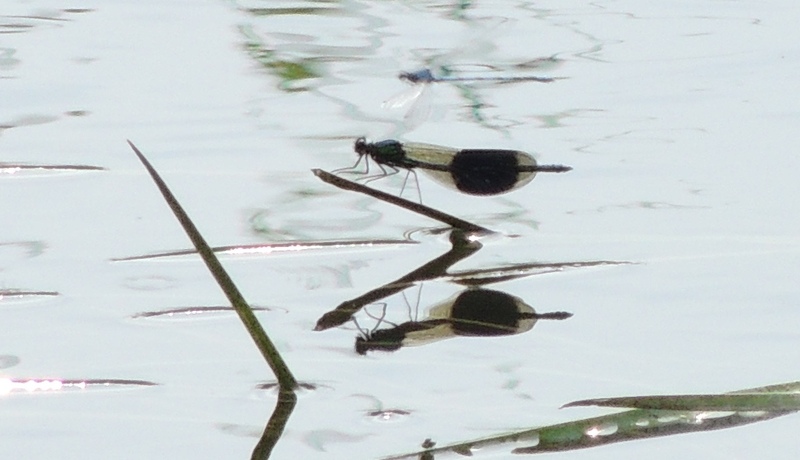 A warm calm day so checked for Banded Demoiselles on the river. 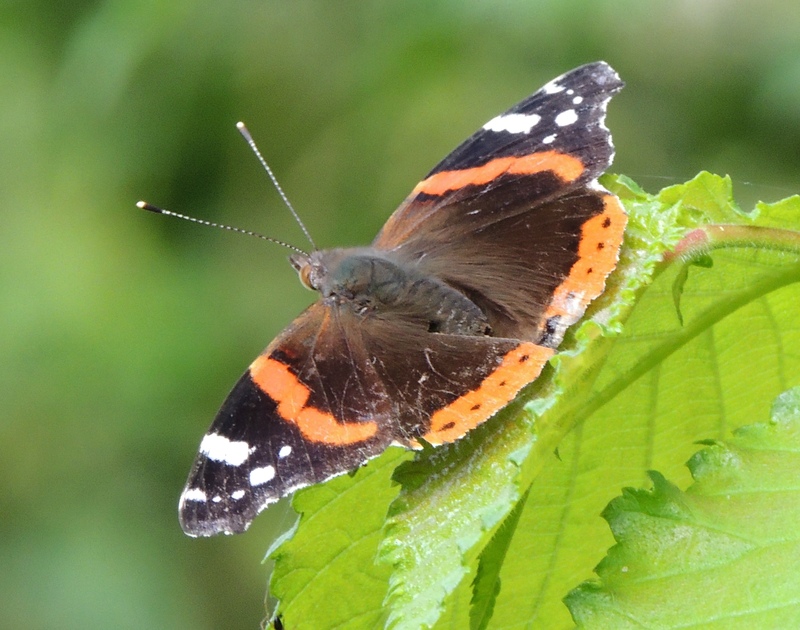 Had seen them for the 1st time last summer and quickly located a small number around a pack of weed from the south-east corner of the reserve. Since have heard they are also nearby at Hull Bridge. The summer islands were exposed and briefly held c30 Lapwings. Also the first two returning Common Sandpipers and a Little Ringed Plover. However the main interest [for me?!] was still insects. Had a good number of Beautiful China-marks. 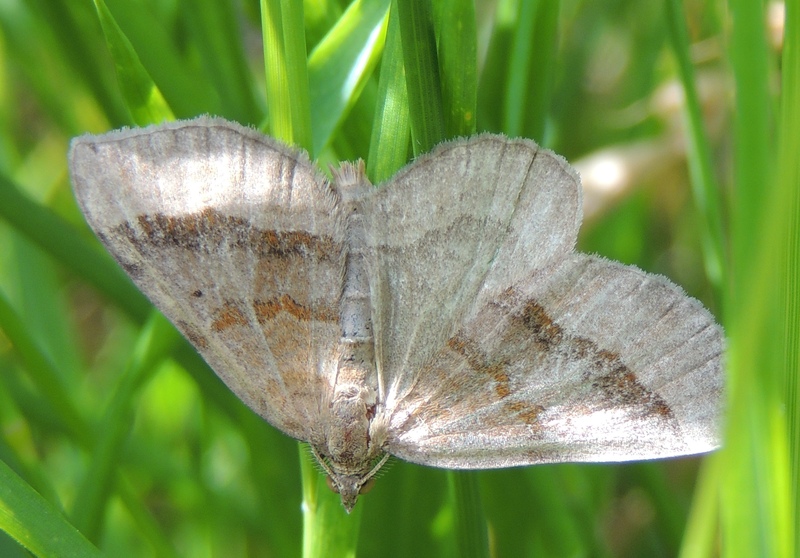 The typical habit for this species of moth but my first sighting here and only my second record, the first at Tophill Low NR in July 2011. Also a Common Wave was only my third record, one also here and the one trapped in Cottingham. 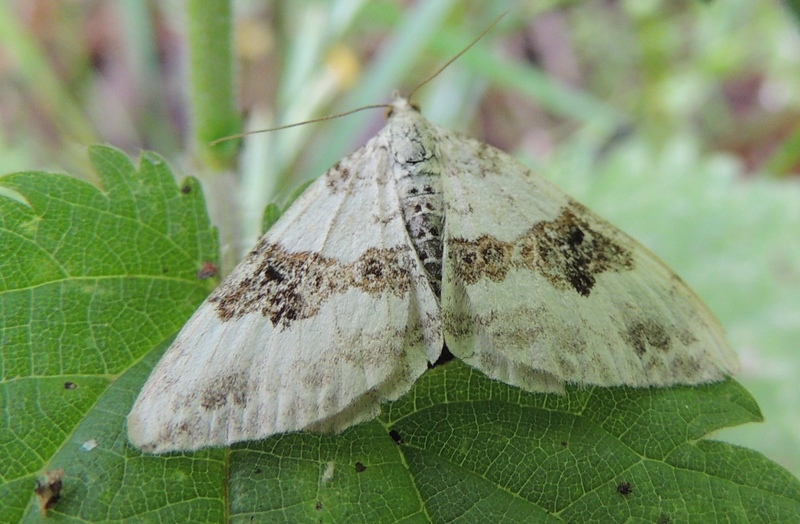 Silver-ground Carpet was also new for the year. Had my first Narrow-bordred Five-spot Burnet for 2015 on Pulfin NR. 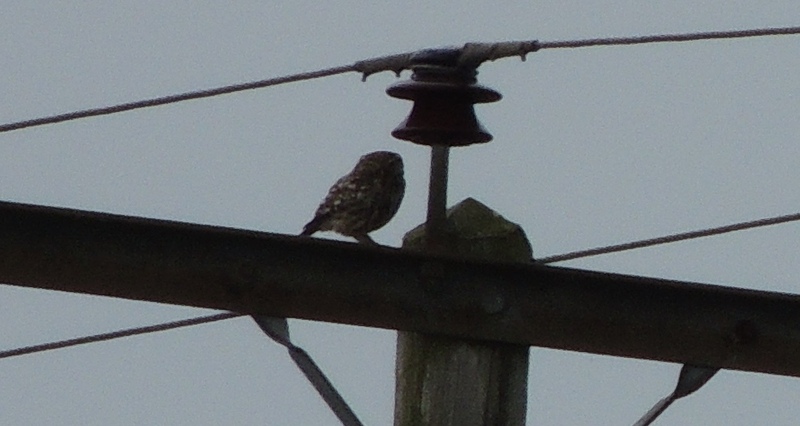 Again had a Little Owl on power-lines just to the north of the nature reserve but again very flighty. 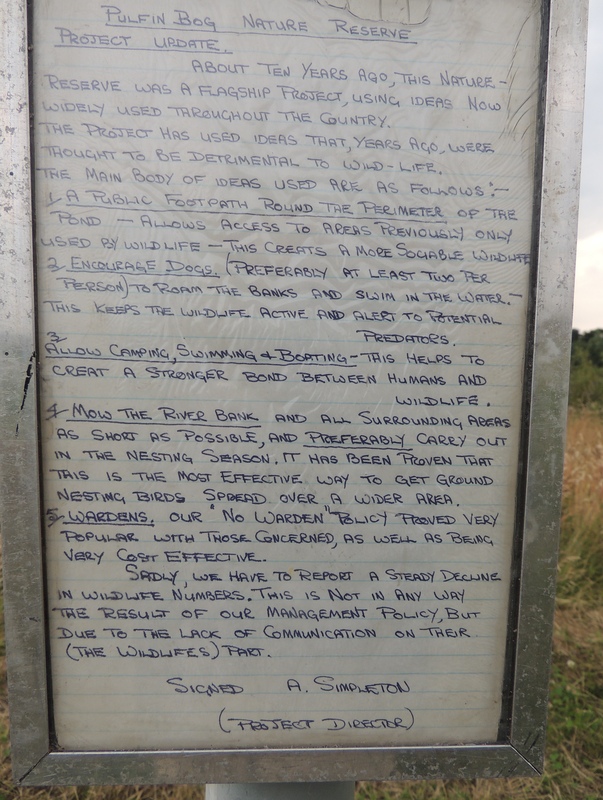 Someone had put up a notice by the borrow pit, Initially thought it was genuine but quickly realised it was very tongue in cheek. 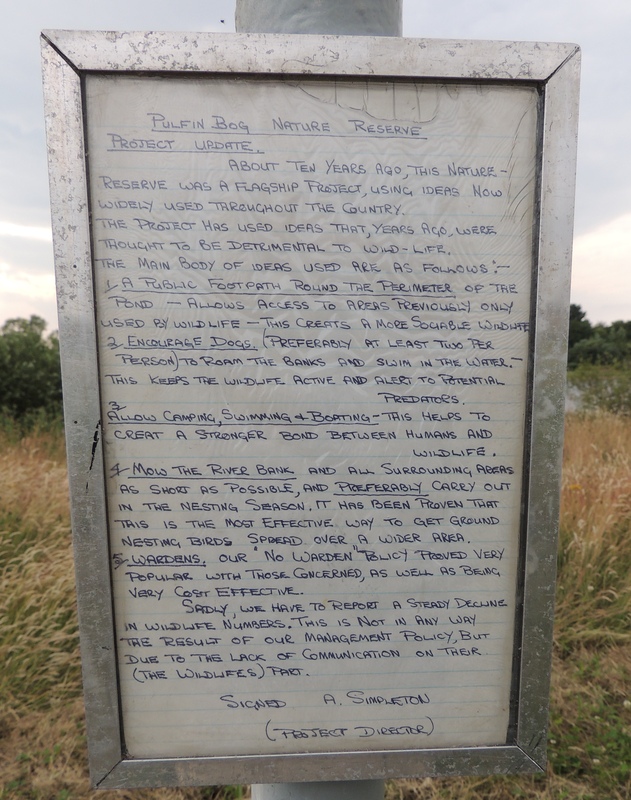 Could have been written by me but ultimately it just isn’t possible to warden such a area, particularly when the EA lack the resources [or will?] to enforce the rules that do exist. The bit about swimming is particularly ironic as on my next visit on Friday, only a few hours after schools had broken up, there were four lads swimming in the pit and walking on the permanent island. Fortunately too late to disturb breeding birds but does put me off visiting for the next six weeks. 18/7/15 Went to Welton Waters on Saturday where eight Black-tailed Godwits on the foreshore was the best thing. 19/7/15 Went to Hornsea Mere with ML, RL and JH on Sunday morning. Regular heavy showers and the best birds were several family parties of Common Terns. Went to Tophill Low NR in the afternoon. 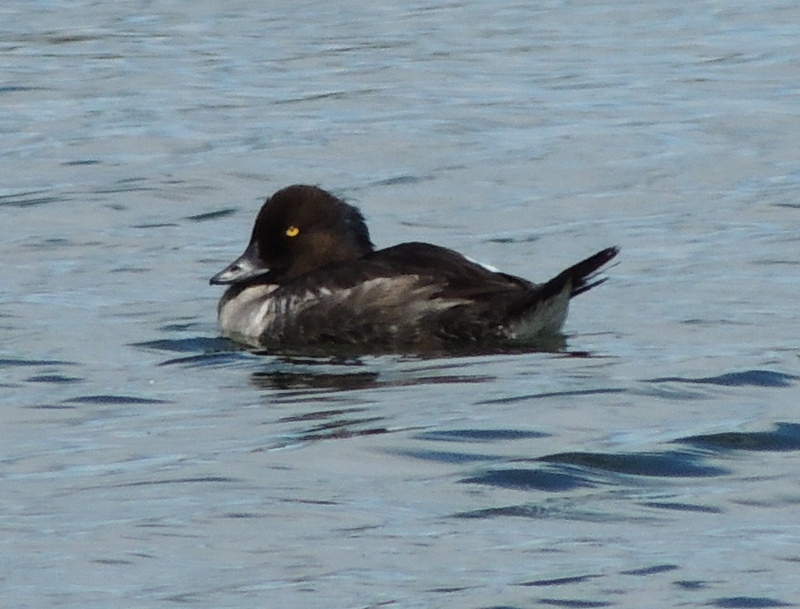 Had a eclipse drake Goldeneye close to D reservoir Carpark Hide. A later visit to South Marsh West confirmed it to be the apparently flightless bird that had been summering there [see here]. 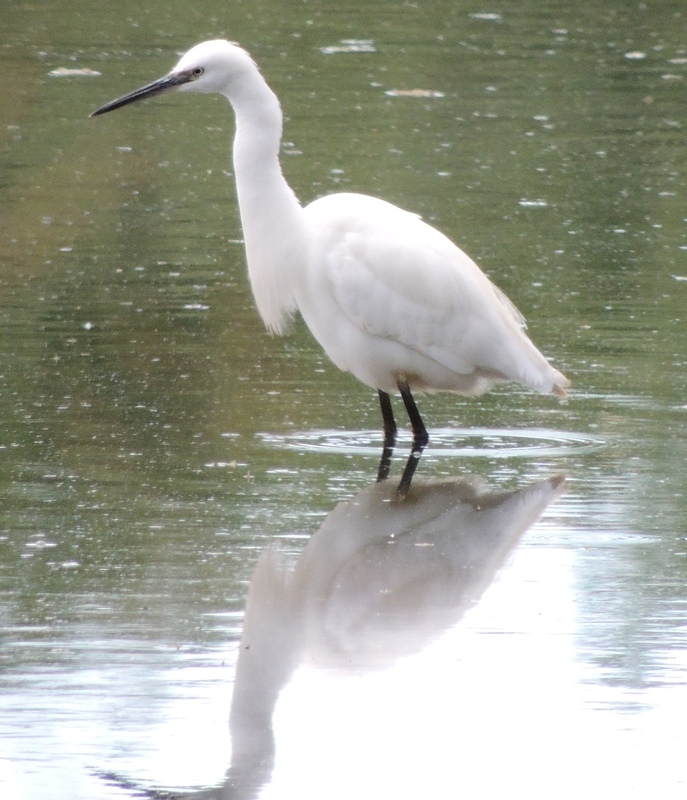 There we re four Little Egrets on North Lagoon including one close to the hide. Plenty of Southern Hawkers on the wing including one at rest near the lagoons. The main reason for our visit though was for Richard Hampshire reserve talk. Fascinating to hear about and see pictures of the construction of the new drain from the lagoons to south marshes which will allow better control of water levels as well as hopefully improving the nutrient levels. Also an update on plans for the new visitors centre. 20/7/15 Had a brief visit to North Ferriby Riverside Walkway on Monday morning. Has matured greatly since my last visit a few years back and now looking good for migrant songbirds in the right conditions. 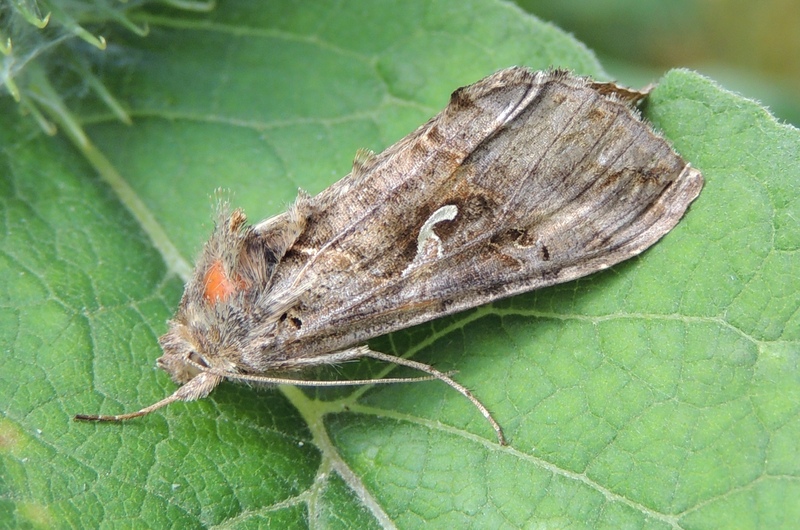 Also had my first Shaded Broad-bar for 2015. 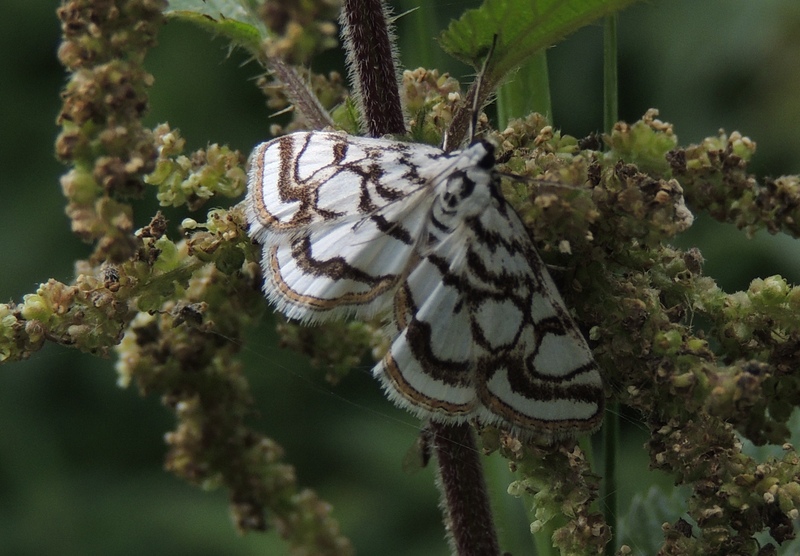 A single Marbled White butterfly was a surprise. Went to Wilfholme Landing with RL in the afternoon in the hope of finding Banded Demoiselle within the Tophill Low NR recording area but windy and turning to rain. 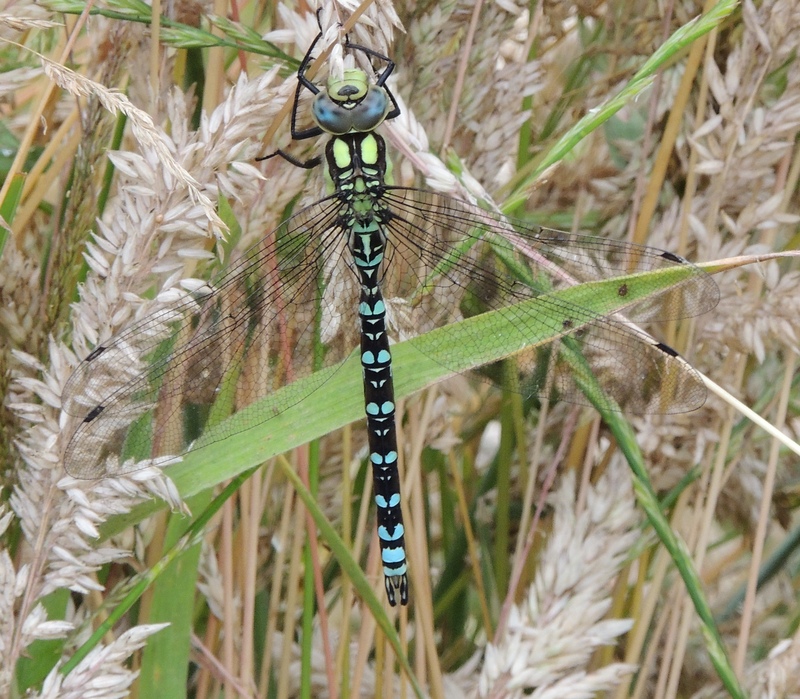 Did however have good views of Emperor Dragonfly and Brown Hawker on Barmston Drain. Moved on to Tophill Low NR. Now five Little Egrets on North Lagoon with a Grey Heron adding some spice. Also had a Whimbrel flying south but didn’t relocate it at the south end. Water levels on North Lagoon looking good for a Spotted Crake in the near future. 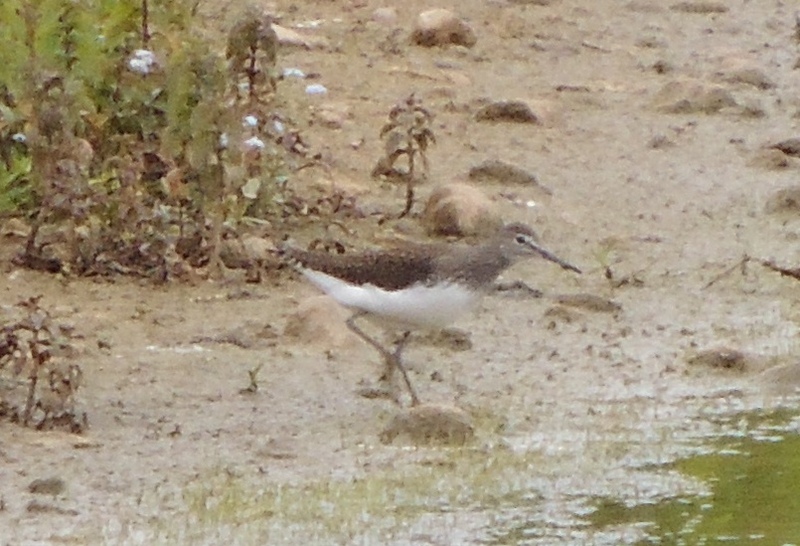 Had our first two Green Sandpiper this year for the site on Watton NR. 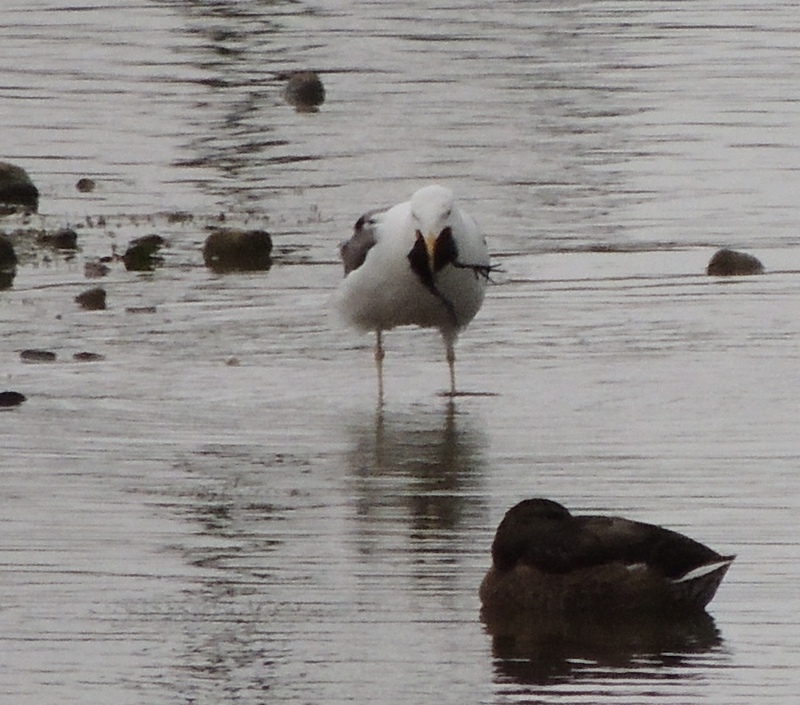 Also the gruesome sight of a Lesser Black-backed Gull flying in with then slowly swallowing a Moorhen chick.